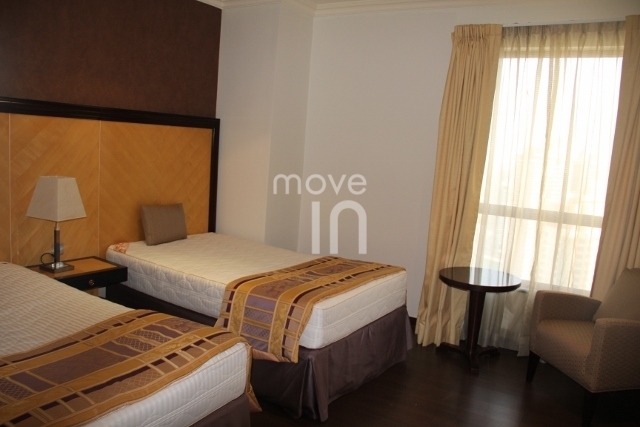 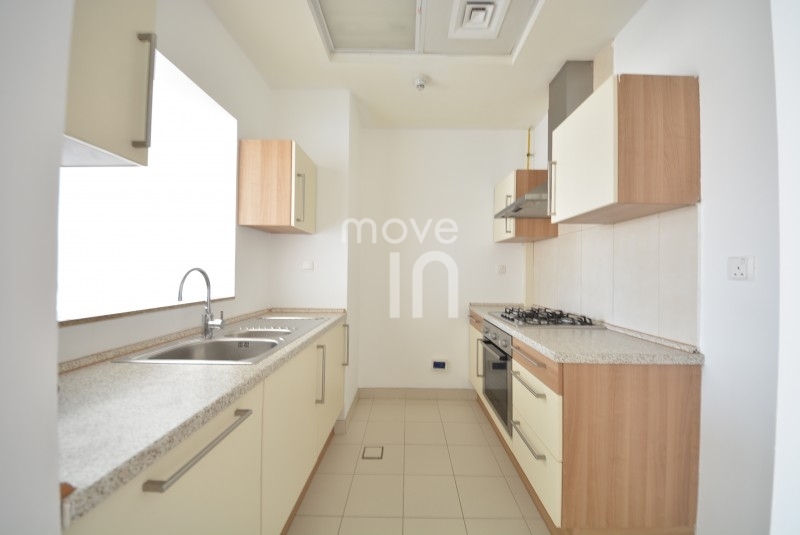 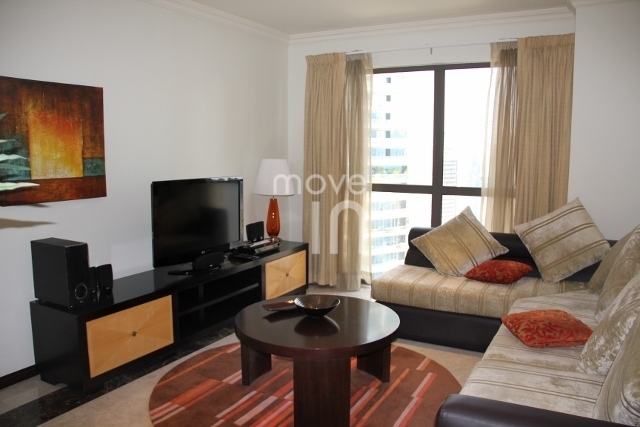 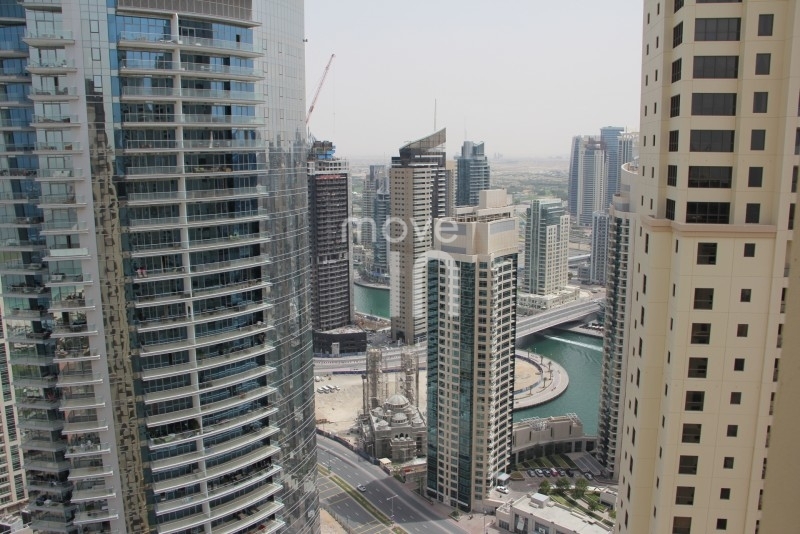 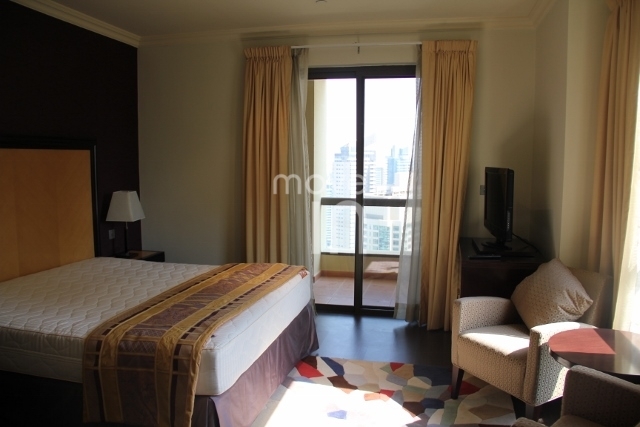 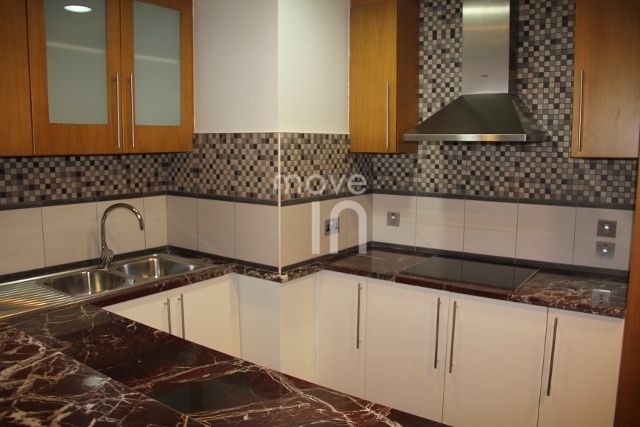 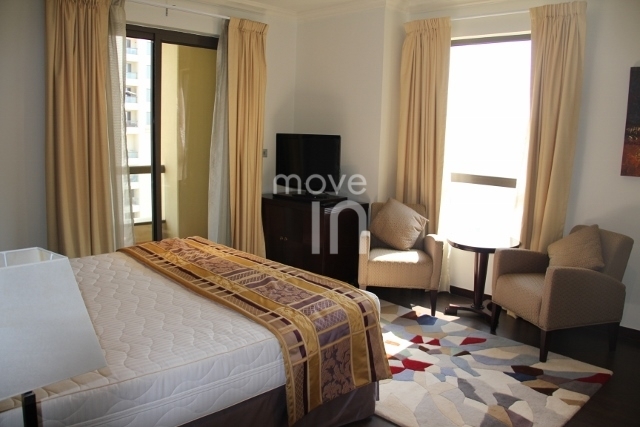 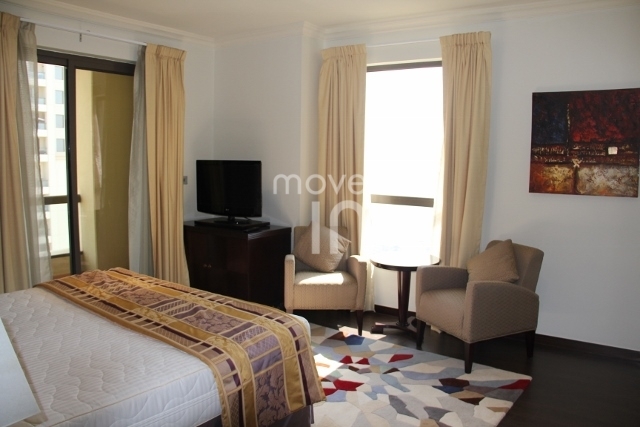 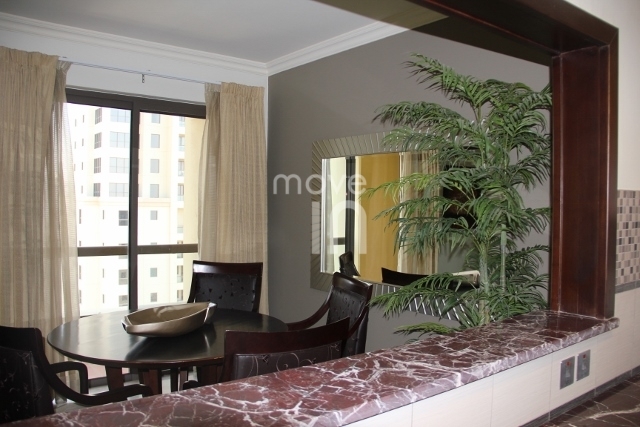 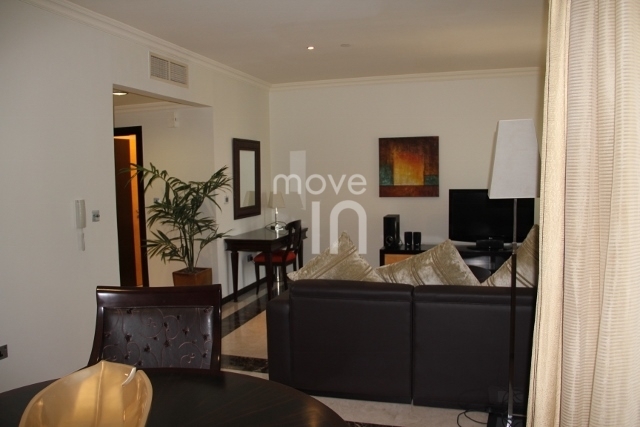 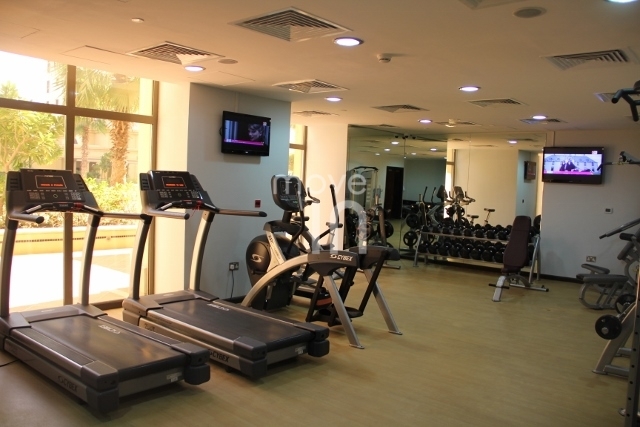 Move In Dubai are very excited to offer this stunning, fully furnished 2 bedroom in Jumeirah Beach Residences. 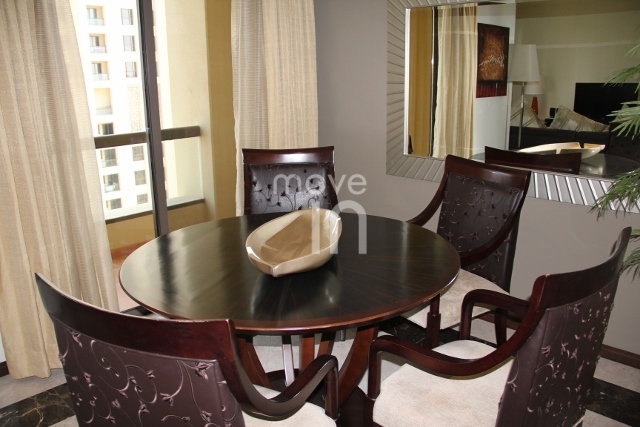 This exquisite apartment boasts, amazing Marina views. 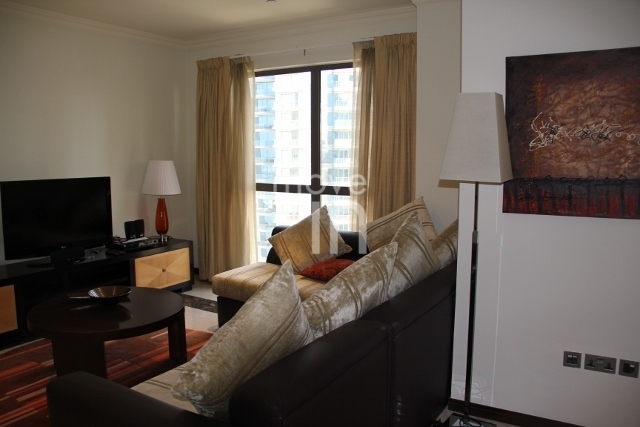 Each and every apartment within the RBR is finished to a 5* hotel standard! 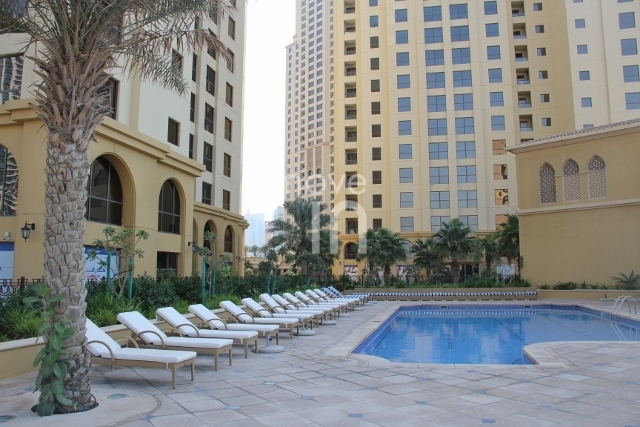 Bills include DEWA, DU and Chiller. 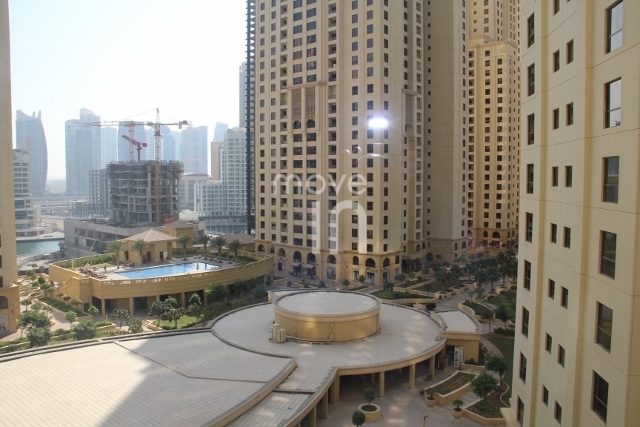 All the apartments deserve to be viewed and appreciated!